If you are facing a foreclosure, you will need to seek some form of grace from your mortgage company. If you have a good chance of avoiding foreclosure if only the bank will agree to a mortgage modification plan, then you will need to write them a hardship letter. This is sometimes referred to as a hardship affidavit, but it’s the same thing. 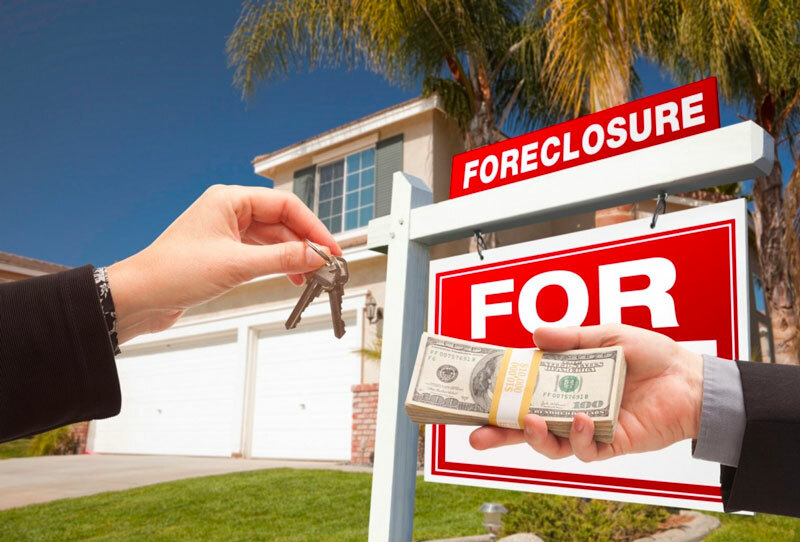 Some lenders may request or require a hardship letter from you before they will consider a loan modification or short sale, even if you have retained a foreclosure lawyer. Below are some facts about this very important document. A hardship letter is pretty much what it sounds like; it explains how your real estate financial problems came to be and tries to prove your ability to work them out. If you have been unable to keep up with your monthly mortgage payments and are staring down the barrel of the foreclosure gun, the lender needs to know why you are having such a difficult time before they will consider your application for relief. A hardship letter sent to the lender explains the problems you are facing and how your predicament is preventing you from making your full payments on time. After all, if things were all hunky-dory, the payments would be flying out on time and in full, so clearly something evil has happened in your financial universe that the lender needs to know. A hardship letter also proposes a solution, whether that is reduced payments for a period of time, refinancing to a lower interest rate (especially in variable rate mortgages) or a short sale (where the bank agrees to take whatever the home can sell for and maybe agree to forgive the remainder of the loan). 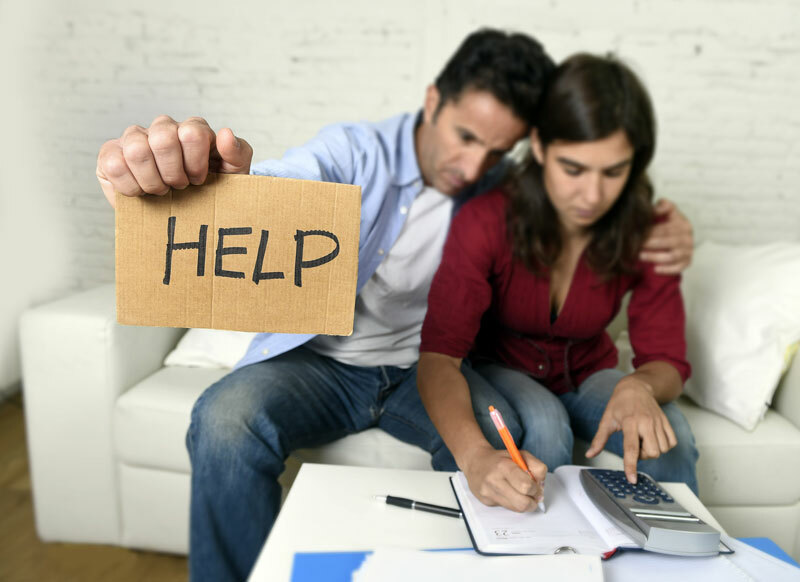 Hardship letters come into play when you have a real chance of pulling out of your financial problems at some point and with modifications to your loan, and truly wish to avoid foreclosure. You also use them when you can discern no clear path out of your hardship and see no way of continuing to make your payments; therefore, a short sale would be the best option for you if you are to come out the other side with some semblance of a credit rating. Hardship letters ask the bank to consider the proposed option, whatever it you deem it to be. 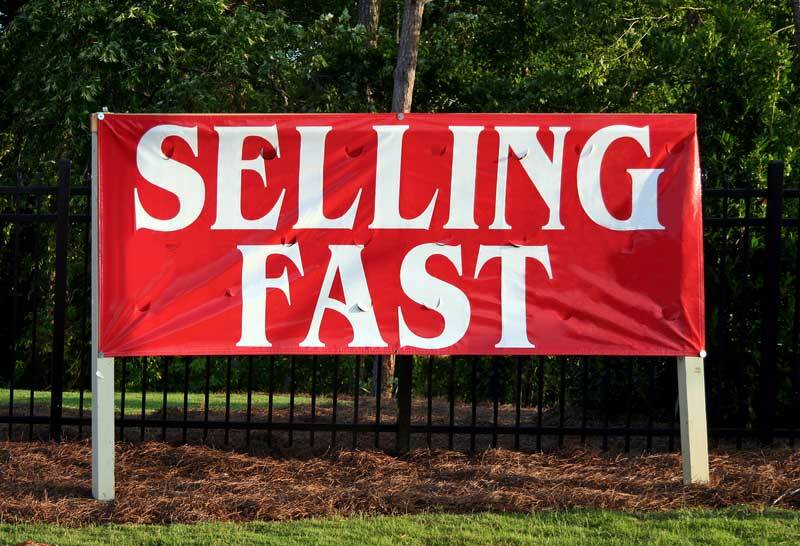 You want to send these as soon as you realize how much financial trouble you’re in and certainly before the foreclosure process proceeds very far down the road. Life has a way of pitching us curve balls, often several all at once. Below is a list of common occasions of hardship that banks tend to view as legitimate when you seek loan modifications or short sales. Don’t worry if your hardship isn’t on this list. You should, and may be required to, send a hardship letter based on your unique reality. The letter should always start with your regular information: loan number as the account reference, name(s), address, phones and emails. The date should be noted, as well. The first paragraph should explain the purpose of the letter; i.e., that it is a request for a loan modification or a short sale. Next, the letter should contain a description of the hardship, or all of the hardships when you have more than one calamity plaguing your finances. Describe your hardship(s) in a way that is neither too detailed nor too brief. The idea is to convey the magnitude of the issues you face that prevent timely and full payments each month without bogging down in details the bank has no need or desire to know. For example, if your hardship is a bitter divorce, it is unwise to explain how your spouse cheated on you resulting in a contentious divorce. The better way might be to simply write that you have divorced and your spouse, the main, or other, household provider, moved out and ceased making or contributing to the payments. If the problem is that your child became quite ill and you now have immense medical bills to pay, it should be stated in exactly that concise manner. The idea is to communicate sufficient detail to explain why you are asking for help without sounding like a soap opera. Extra details may add confusion. 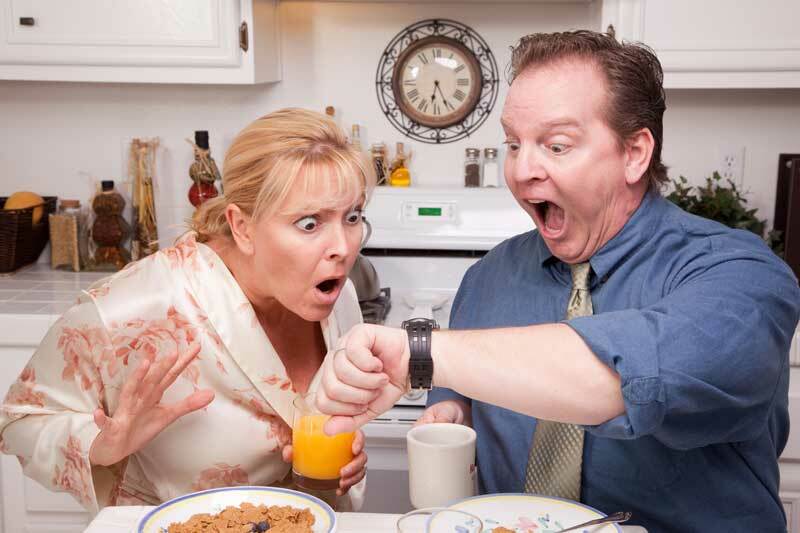 Worse, too much information may even give the lender a reason to deny your request. Of course, if the bank requests more information, you can provide it at that time. After a description of the hardship(s), you should provide a detailed budget featuring your present income and expenses. Along with that information, a plan for repayment could follow if you have an idea of how to structure it. Once all the relevant information is laid out, a summary paragraph that includes an expression of your desire to avoid foreclosure should finish the letter. 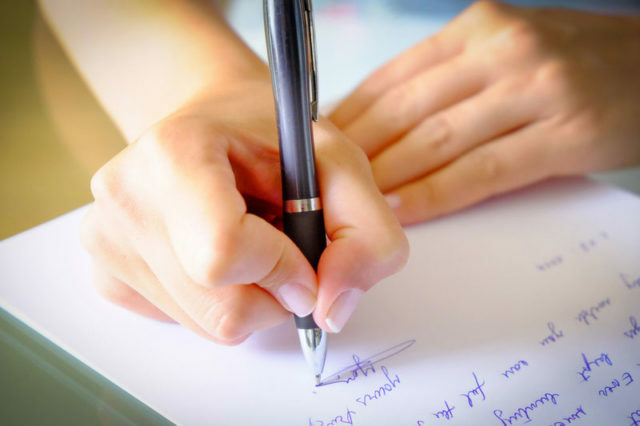 Many experts recommend writing the letter by hand using pen and paper rather than printing off a computer. This puts your personal, human reality right in front of the lender employee who reviews your case. It may be harder for them to deny your request when they feel a bit of a connection to you. Also, be honest. The lender can check up on your claims, so the information should never be fabricated or exaggerated. Here is a short sample letter to use as a guideline. We are sending this letter to notify you of our present hardship and to request a modification of our loan (or desire for a short sale). John was laid off from his job six months ago and has been unable to find a position that replaces his former level of income. While Jane has returned to work, her job as an office assistant pays too little to enable us to keep up with the financial obligations we acquired when John was earning top pay. To make matters worse, Jane’s mother passed away and we had to cover the costs of her modest funeral and burial. We have reached the limits of our credit cards. As you can see, we are coming up short by at least $nnn per month. We have eliminated all extra expenses from our budget and cannot wring any more from it. If you are willing to modify our mortgage so that our payments are reduced to $nnn/mo, we will be able to commit to those payments. As we pay off our credit card debt, we will be able to apply those monthly payments to our mortgage. 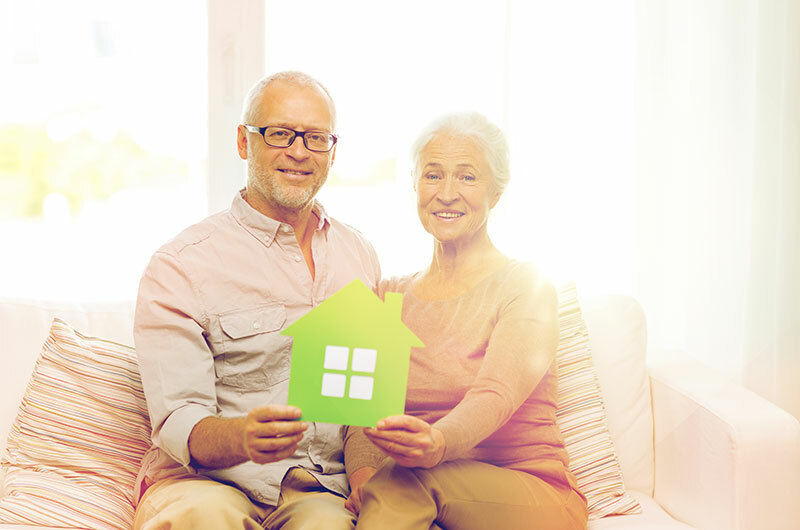 We have owned our home for fifteen years and are reaching out to you to find a way to remain in it while we pass through these difficult times. We are committed to paying everything we owe. We simply need relief on the monthly payment amount until our situation improves. Thank you for your consideration. You can find many more examples of hardship letters at online. Doing everything possible to stay out of foreclosure means eventually sending a hardship letter to the lender. If left in the dark while you struggle with financial adversity, the bank will most likely proceed to foreclosure because they will interpret your silence as an unwillingness to pay. 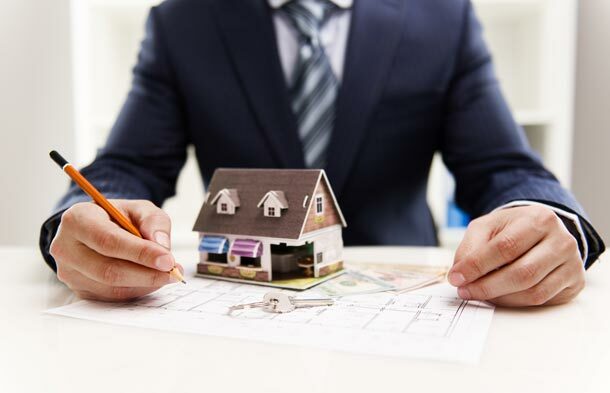 No one can guarantee that a bank will look favorably upon your hardship letter, but they are much more likely to consider a loan modification or short sale once they genuinely understand your misfortune. I worked at the loss mitigation department for a major bank and we used to get the same letters from different people again and again because most people would just download and print some stock letters from websites such as letterofhardship.net. While its totally ok to get ideas from the internet, anybody trying to write an effective hardhip letter should put their own spin on it. Although it is not definitive, using pen and paper does help. It looks more authentic and it is more effective when presented to the banks decision makers.